Bubbles (In Cartoon Network: punch Time Explosion). 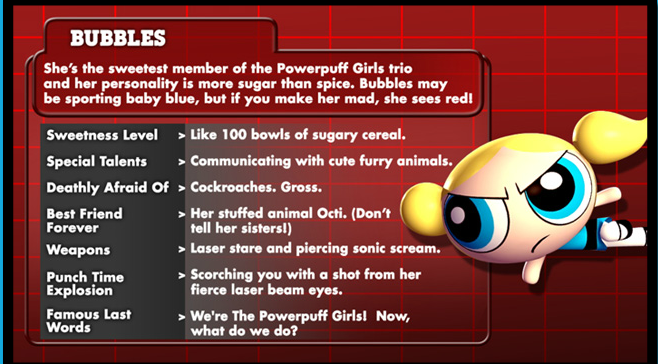 Bubbles' bio and her appearnce in Cartoon Network: punch Time Explosion. 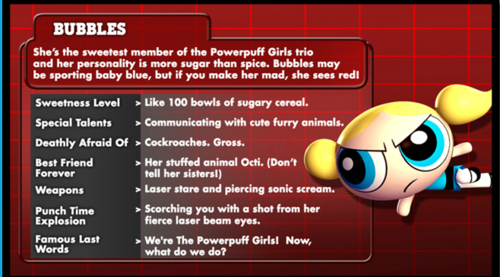 Wallpaper and background images in the Bubbles (PowerPuff Girls) club tagged: bubbles ppg powerpuff girls.